Laminated glass is a composite glass product composed of two or more pieces of glass which are bonded firmly with transparent adhesive film. 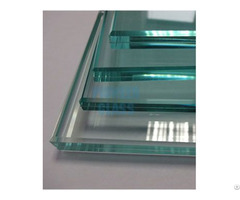 Laminated glass is characterized by excellent shock resistance and penetration resistance. Generally speaking, when it is shocked and broken, it will not be penetrated by the external subjects, and the glass fragments will not fly away from the inter-layer, and thus it can provide security. 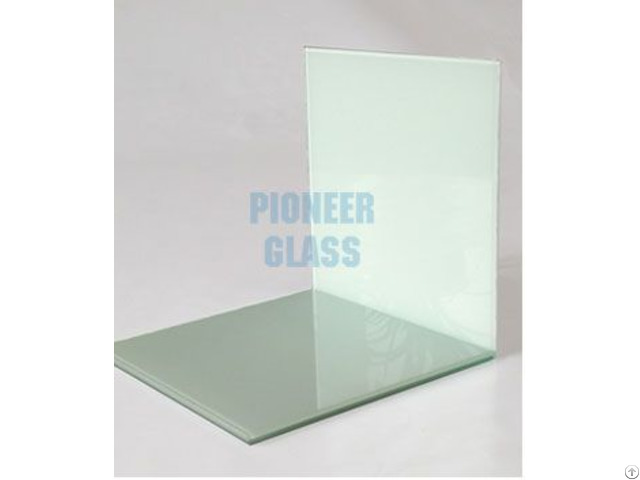 The commonly used inter-layer films included PVB, SGP, EVA. 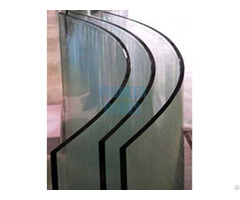 Glass substrate, which can be float glass, tempered glass, anti-solar glass, solar control glass, coated glass (LOW-E) patterned glass or self-cleaning glass, and a variety of colored adhesive inter-layer film (PVB) compose of beautiful and multifunctional flat or bent laminated glass. With the properties of excellent light control, heat insulation, acoustic insulation, noise reduction, ballistic protection, burglar prevention and resistance to static pressure, our products can be widely applied to curtain walls, balusters, doors, windows, shower bathrooms, awnings, sunroom roofs, staircases, counters, interior decoration, hotels, banks, airports, furniture, military facilities and other industries and fields.